Workday vs SuccessFactors: Which HRIS Systems Wins in 2019? Workday Human Capital Management and SAP SuccessFactors HR are two of the most comprehensive HR software available on the market today. 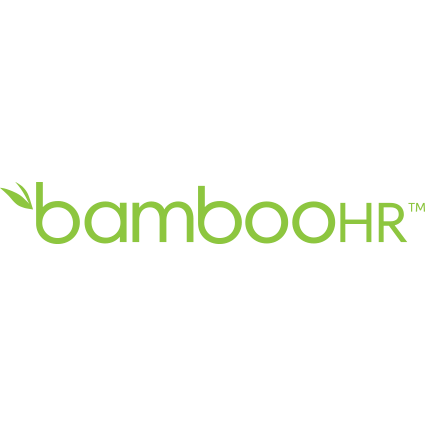 Each tool offers basic HR functionality, along with added talent management capabilities that offer insight throughout employee tenure and aid in goal setting. The two systems share aptitude in many of the same features, including employee self-service, payroll functions, time reporting and applicant evaluation. By observing the discrepancies between each system’s abilities and considering company needs, a decision can be reached on the best tool in a Workday vs Successfactors showdown. Workday stores employee data including personal information and documents, emergency contacts, and pay. Information is consolidated in employee profiles that are accessible on any device. The portal also incorporates a collaborative aspect to employee self-service. For example, features include social cooperation, surveys and feedback submission. For team leaders, member profiles are organized in a centralized dashboard view. Managers can adjust security allowances individually, giving access to the most important information for every employee. SuccessFactors’ people profile feature organizes employee information in one location, complete with compliance measures and simplified access. The software’s self-service employee portal ensures easy access to employee information, saving time and eliminating the need for HR assistance. When comparing SAP vs Workday, they both share similar core HR functionality for employee recordkeeping. Both feature a user-friendly interface that allows employees to view and adjust personal information, documents and other HR items on their own. Workday handles the entire hiring process in a collaborative, all-inclusive program. Hiring teams can use Workday to evaluate current employees and outside candidates. Visualizations present the current state of a workforce in easy-to-interpret charts, showing vacancies and compensation-related data. Candidate profiles provide access to consistently communicate with each potential employee, along with the ability to make offers and plan compensation from any device. 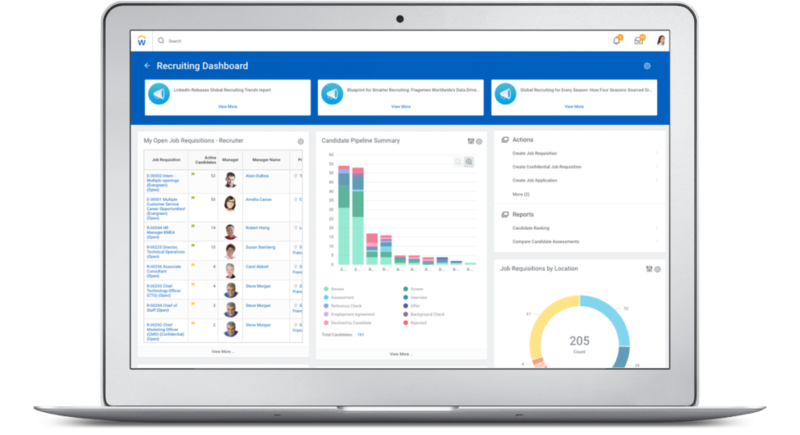 Additionally, interview evaluations and referrals can be presented to the entire hiring team through Workday Recruiting. SAP SuccessFactors Recruiting gives hiring teams the ability to find candidates on job boards, social media and schools around the world. SuccessFactors keeps candidates involved and informed throughout the hiring process. Once hired, new employees can participate in learning and goal setting exercises through SuccessFactors to become acclimated to their position. The software also offers a streamlined onboarding process so necessary paperwork is completed in a timely manner. When considering Success Factors vs Workday for this functionality, Workday holds the advantage for recruiting, applicant tracking and onboarding tools.  The software’s mobile capabilities streamline communication with potential candidates and the hiring team, keeping all involved parties informed throughout the process. Workday’s payroll interface provides an extensive view of all payroll functions in the form of easy-to-interpret dashboard visualizations. Human resource departments can manage transactions throughout an employee’s time at a company. The Workday payroll dashboard displays data on pay groups, labor costs and other information, and allows HR managers to perform payroll functions through the dashboard. SAP SuccessFactors Employee Central Payroll system factors in location, laws and standards for accurate payroll processing. The application provides in-depth data on payroll and includes built-in compliance measures for regulation monitoring. Additionally, the software alerts managers of any errors in payroll processing, and from there, errors can be sent to payroll administrators to be corrected. 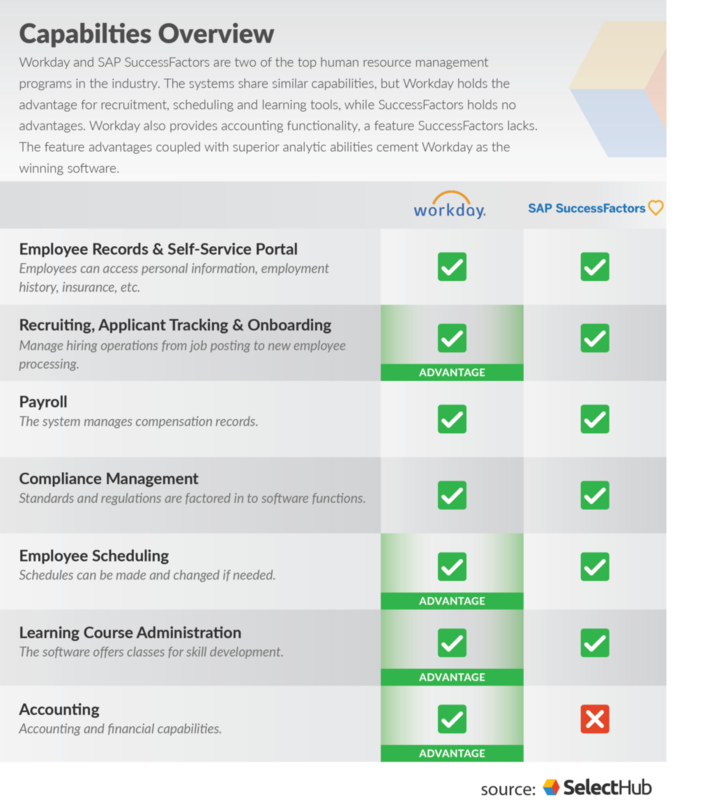 SAP SuccessFactors vs Workday so far as payroll is concerned, both present comprehensive analyses of payroll functions, complete with compliance management. Data insights show the current state of a business’ payroll functions and drive future decision making. Workday presents compliance from a global perspective, monitoring regulations by location. Geography-focused parameters are considered when creating agreements and contracts. Financial functions support international currencies, making exchanges simple. Much like the other features of the software, compliance data is presented in a dashboard. Additionally, Workday considers security at the forefront of compliance, ensuring protection of important information. Tools in the SuccessFactors suite automatically account for local and global laws, corporate statutes, and other standards to ensure compliance with all necessary regulations. Compliance measures are embedded into each element of the software, avoiding the possibility of financial and legal consequences as a result of noncompliance. Although one function of compliance management is to serve as a preventive measure, the feature also adds the benefit of globalization. In a Workday vs SAP SuccessFactors match-up, both embed compliance management into each feature of their human resource suite. Compliance with regulations is a focal point of the software, ensuring automatic accuracy and legality in every function. Workday Time Tracking software is a user-friendly, mobile-capable tool that allows employees to manage their schedule and employers to gain insight into absences, overtime and more. Visualizations regarding scheduling data are presented on the program’s dashboard, providing influence on labor cost and time management decisions. Workday’s scheduling tools include Absence Management, which works with Time Tracking and Payroll to oversee time off, vacation and sick leave. With SuccessFactors, employees can easily request time off and schedule changes, and HR managers can use the software to track and approve employee absences. In addition to the desktop interface of the software, SAP SuccessFactors has an app that can be used for absence planning and approval. SuccessFactors also compiles data on employee time to forecast future performance. The mobile capabilities of Workday vs SAP HCM give the software an advantage over SuccessFactors in the category of time and attendance features. Employees enjoy the convenience of simplified, accessible scheduling tools. Simultaneously, managers are able to track time, make adjustments and use data insights to plan future processes. Workday’s learning application personalizes each employee’s education with tailored lesson suggestions and interactive materials. Managers can develop a learning path for employees that adapts to promotions and other changes. Information can be shared for a collaborative, insightful learning experience. SAP Education offers training courses for employees. Available lessons include “Introduction to LMS Report Designer,” “Succession Management Academy” and “Career Development Planning and Mentoring Academy.” Users can access learning materials via the cloud-based SAP Learning Hub. SuccessFactors features iContent and Jam elements, which allow businesses and their employees to create learning materials and share them throughout the company. Workday’s learning course administration is superior to that of SuccessFactors. The software provides an individualized approach to learning management with specialized content for every employee’s development path. Users can view progress and share that progress with coworkers, serving as a motivational tool. Workday handles accounting tasks from an analytic perspective. Users can access expense data, financial reports, and cash flow and asset information from all company systems in one place. In-memory response allows quick adaptation to shifts — all users can react to any shifts without outside assistance. Financial data is accessible on all devices, along with the ability to consolidate and close books. Workday has the advantage in the category of accounting, as SuccessFactors does not support accounting functions. Ultimately, Workday Human Capital Management and SAP SuccessFactors HR both boast an accessible, all-encompassing HR tool that ensures streamlined processes. Although operation differs, the two programs share many of the same features. Workday’s embedded analytical capabilities provide an overall advantage. With data analysis included in each feature of the software, insights into all HR processes are readily available — a function that is not as expansive in SuccessFactors. Another glaring difference is the absence of pure accounting functionality in SuccessFactors. Depending on your business’ need for accounting features in conjunction with HR software, this may be a deciding factor. Consideration of additional elements, such as price, can guide a final decision on the best human resource management system for your business. Are you pro-Workday, pro-SuccessFactors or neither? And why? Is there another HR software that works best for your business? Leave a comment below! Thanks for reading Suman! If you have any questions feel free to reach out to us. We’re glad you found the article helpful and appreciate you sharing your thoughts. Thanks for reading Dipanwita! We’re glad you found the article helpful.